The 2017-2018 team finished regular season play in first place as league champions, securing home ice advantage. They easily beat Champlain St-Lawrence in the best 2 out of 3 series to continue to the semi-finals. It looked promising for 2016-2017, as only two veterans graduated and the remaining players have formed a solid base. 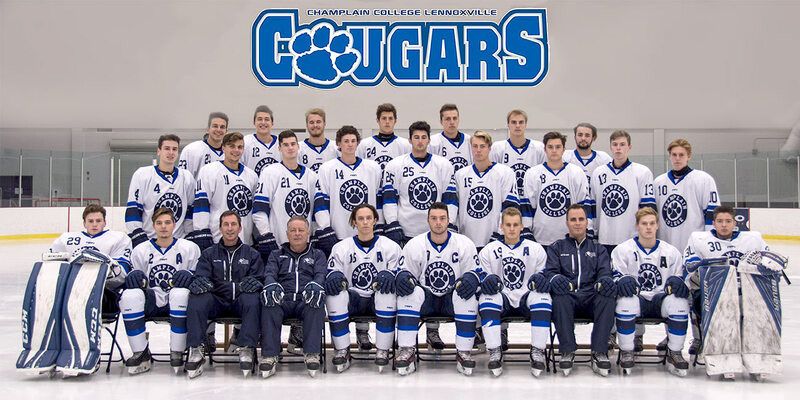 The Cougars beat Champlain St. Lawrence in semi-finals to advance to the finals vs André-Laurendeau. Unfortunately, the team lost their battle in game 4. Congratulations to the team for a great season in 2016-2017. GO COUGARS! 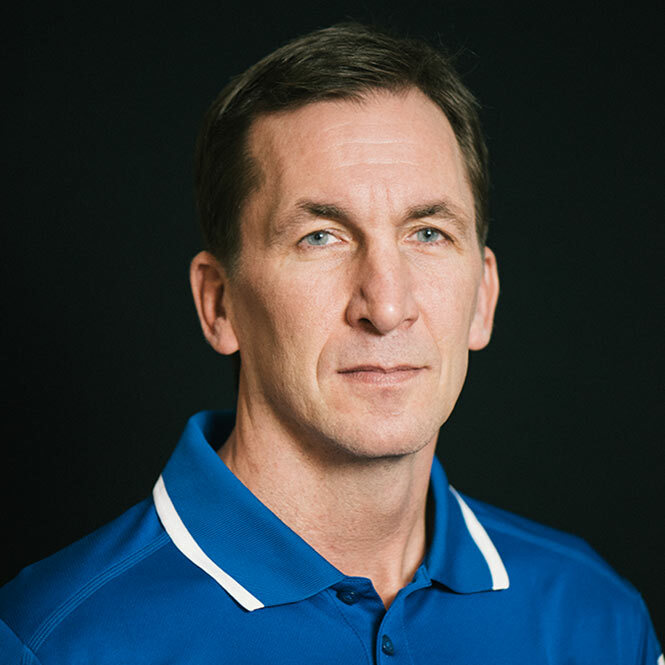 Stephan Lebeau returned as the head coach since August, 2015! 2015-2016 proved to be a difficult year, as many players were lost when the Cougars returned to the RSEQ. The 2014-2015 regular season was just as successful as the previous year with the team finishing in first place, securing home ice advantage. They beat Vaudreuil-Dorion in the semi-finals to advance to the finals vs Lonqueuil, and once again brought home silver, losing 2-1 in overtime in game 7. The Cougars secured a bye with their 2013-2014 regular season standing, prior to advancing to the quarter finals against the Titans. 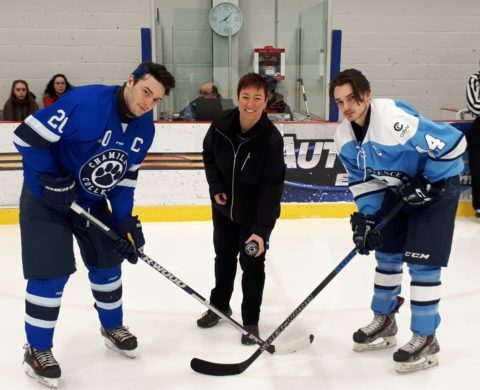 After winning the semi-finals against the St-Jérome Panthers, the Cougars advanced to the final round of play against Granby, and the series was decided in game 7! The Cougars brought home silver. SEPTEMBER 26, 2013 – MEN’S HOCKEY TEAM RANKED # 2 IN CANADA! Home games are played at the Molson arena in the B.U. Sports Complex on campus.